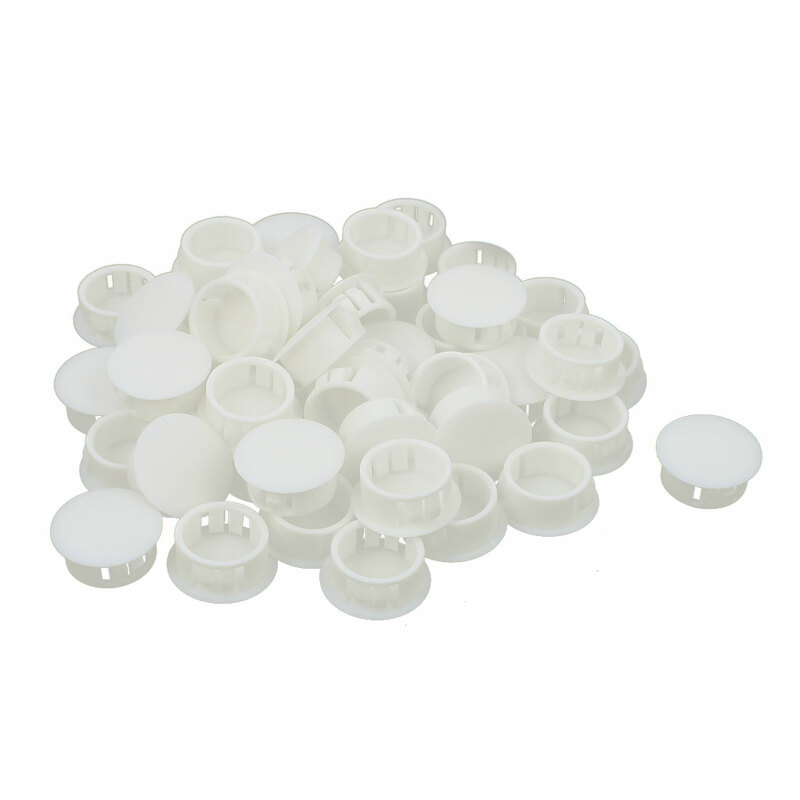 19mm Panel mount Hole,?used for filling up a preparatory hole or the excess in, keep the your desk or hround is tidy. Used widely in the automotive and commercial vehicles, domestic appliances, Furniture manufacture and general light engineering. Can fix and prevent the cable in disorder, also can fill the redundant holes, keep the panel flat. No special tools are required just a push fit, is easy to install. Mount Type: Snap in; Head Diameter (Approx. ): 23mm/0.9"
Panel Hole Diameter (Approx. ): 19mm/0.7"; Height: 10mm/0.4"